L-5.28 W-2.64 H-2.4. 3Lbs. 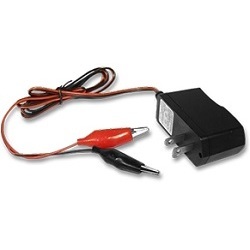 This RBC Replacement Contains (1) 12V 3.2ah Replacement Battery. Replaces RBC 35, Powersonic PS-1230, Panasonic LC-R123R4P, Yuasa NP3-6, MK , Haze HZS12-3.3, BB Battery BP3.6-12 . So far so good. 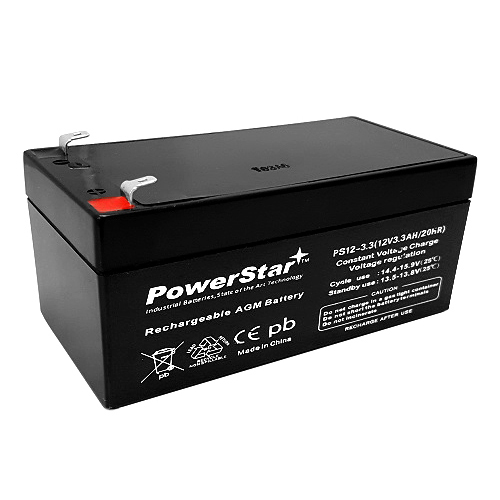 RBC35 Batteries were ordered on Nov 11 but were back ordered as they turned out to be out of stock. BUT it was great that this company offers a 10% credit when that happens and that is on top of the 20% coupon I used so the price was great for me. I received them on Dec 6th so won't really know for a few weeks or even months if they are as good as claimed. If they are not, the seller's staff has promised they have a very easy exchange plan that if I follow, they will replace any bad battery with a new one without my having to ship back a bad one. 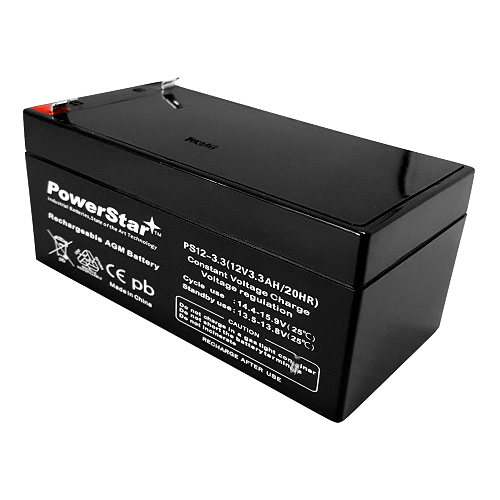 The batteries have a 3 year warranty as they are all for my UPS boxes so that is another plus. I also ordered 8 RBC2 (12V9Ah) batteries just prior to this order and got them in 3 days and put them to use within two days of receiving them, again with the 20% coupon & even with fairly expensive shipping, (batteries are heavy) the price was still very good! 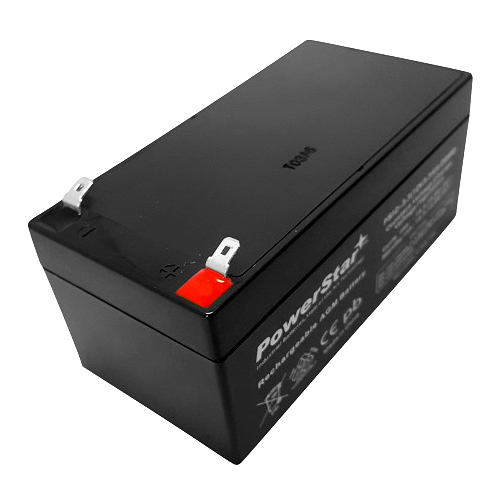 (You can choose batteries that come with free shipping too if you want.